A balanced diet will provide you all the necessary nutrients that your body needs. Fiber is an essential part of one's diet. You might have heard it many times to eat more fiber. Fiber helps in many necessary functions of the body. If your body is not getting enough fiber you may face many problems. 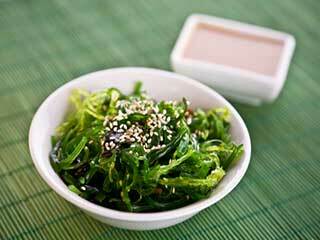 You must include fiber rich foods in your diet for a healthy living. If you are confused that you are eating enough fiber or not here are some signs which you must watch out for. These signs can indicate a lack of fiber in your diet. Constipation is the first sign of lack of fiber in your diet. 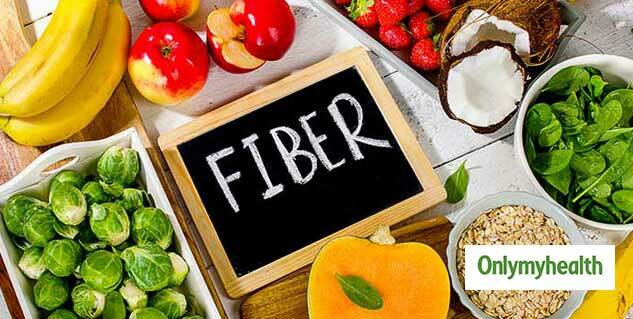 Fiber is responsible for the proper functioning of the digestive system. It enhances digestion and ensures proper bowel movement. You must eat enough fiber to maintain a healthy gut. Along with fiber, you must drink enough to maintain the digestion process. Fiber keeps your stomach full. When you do not consume enough fiber you may feel hungry even just after having your meal. This can further lead to consumption of unnecessary calories. 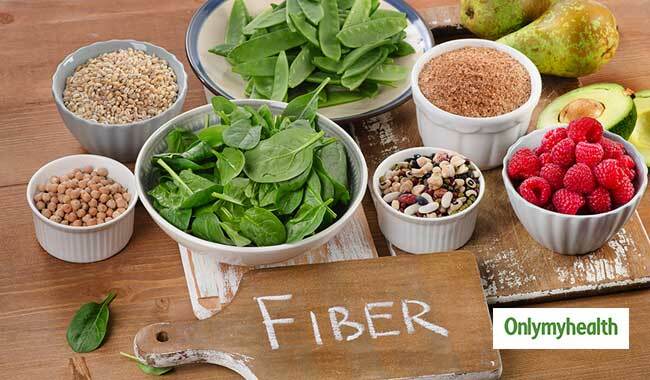 Fiber should be a compulsory part of your diet to reduce those extra hunger pangs. When you do not consume enough fiber you feel hungry all the time which will make you eat more. Consumption of unnecessary calories will lead to unintentional weight gain. 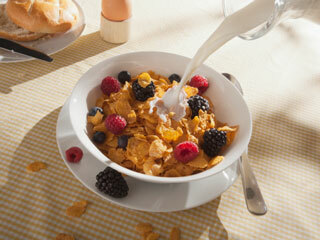 If you are trying to lose weight you must make sure that you consume enough fiber to keep your weight balanced. You can choose various fruits and vegetables that are high in fiber and low in calories to maintain your weight loss progress. When you consume less fiber you are more likely to get diabetes. Lack of fiber increases your blood sugar levels. Consuming a fiber rich diet can help you prevent diabetes. 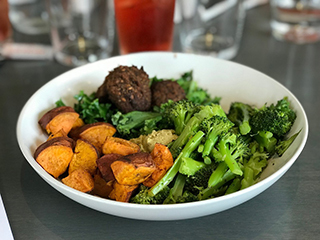 If you already have diabetes then it may become difficult for you to maintain your blood sugar levels if you consume less fiber. 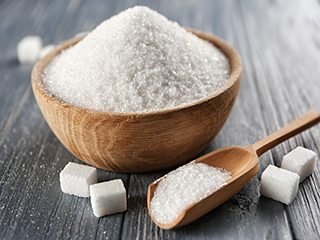 People suffering from diabetes should consume more fiber to maintain the blood sugar levels. 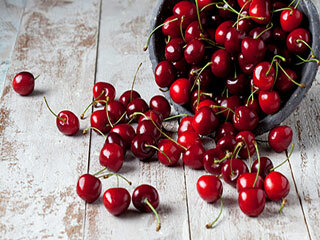 Less fiber can also lead to an increase in cholesterol. Fiber helps you flushing out extra cholesterol from your body. High cholesterol can further lead to other health issues. Lack of fiber will not only increase cholesterol levels but will also make you feel tired, weak and nauseous very often. 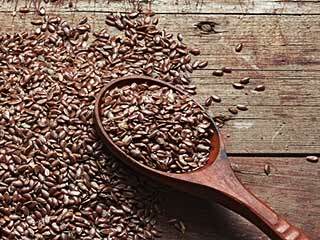 Whole grains: Whole grains are the best source of fiber. You can add whole grains easily to your diet. Switch white pasta with whole wheat and white rice for brown rice. A cup of these grains contains 3.5 grams of fiber. Legumes and beans: You can add beans and legumes in your salad and soups. Not just fiber you will also receive other essential nutrients like protein from legumes and beans. Vegetables: Vegetables are extremely healthy. You must consume vegetables on a daily basis. Some vegetables that are high in fiber are green leafy vegetables, green peas, broccoli, carrots, and tomatoes. 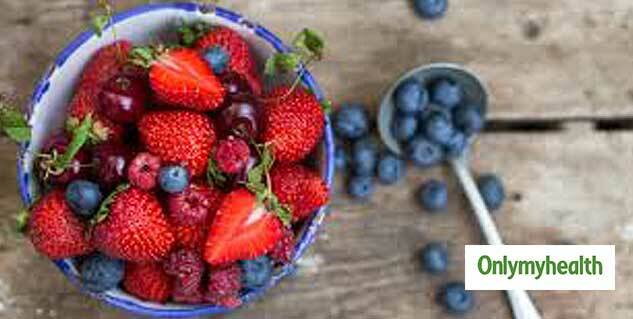 Fruit salad: Starting your day with berries and your favourite fruits can be the best thing. A cup of raspberries has about a third of your daily fiber requirements. If you have a sweet tooth, replace dessert with fruit. A medium-sized pear has about 5.5. grams of fiber. Other fruits rich in fiber are- apples, bananas, oranges, mangoes, and strawberries.